Captain Fantastic by Matt Ross is the winner of the “BNL People’s Choice Award” at the 11th Rome Film Fest. The film was presented in the Official Selection of the Fest, in collaboration with the parallel and independent sidebar Alice nella città. 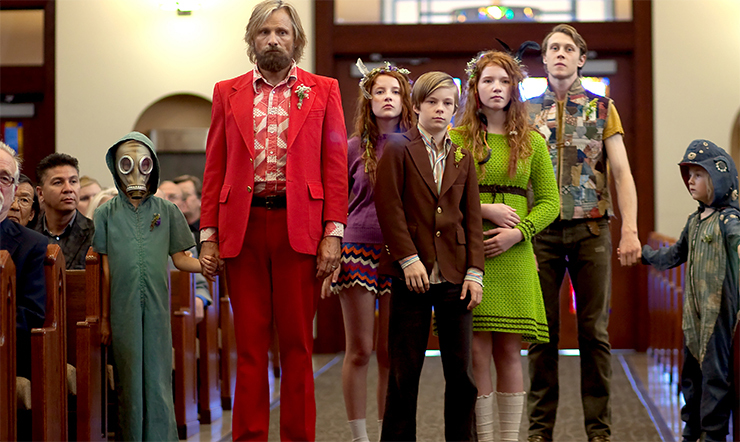 Captain Fantastic is the second feature-length film by Matt Ross, who worked as an actor with directors of the caliber of Martin Scorsese, Terry Gilliam and John Woo. The films stretches across genres and alternates comic sequences with moments of pure emotion, supported by Viggo Mortensen’s extraordinary performance: the actor from New York, who received warm applause on the red carpet of the 11th Rome Film Fest, was also a featured guest at a Close Encounter with the audience. 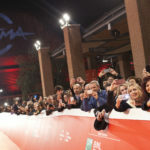 The “BNL People’s Choice Award”, in collaboration with the Main Partner BNL BNP Paribas Group, was awarded by the viewers: the audience cast its vote for the films in the official selection on myCicero, the official app of the Rome Film Fest developed by Pluservice, and on the website www.romacinemafest.org. In the heart of the forests of North America, far from civilization, a father devotes his life to turning his six children into exceptional adults. Tragedy steps in to change his plans and force him to leave the paradise he has created by the sweat of his brow, and he sets off with his family on a journey into the outside world. That journey will challenges his notions of parenting, along with everything he has ever taught his children. I’m fascinated by all the issues that revolve around being a parent. Ben has left the outside world, and any personal ambition he might have had, behind, to devote his life to being the best possible father. The question is, is he really the best father in the world, or the worst? Is what he does crazy, or crazily wonderful? I wish I had been courageous and altruistic enough to give up my aspirations and career ambitions for my own children. For Ben, everything he did before this takes a backseat to bringing up his children. He pays a price for this, though, and the film revolves around this very theme.